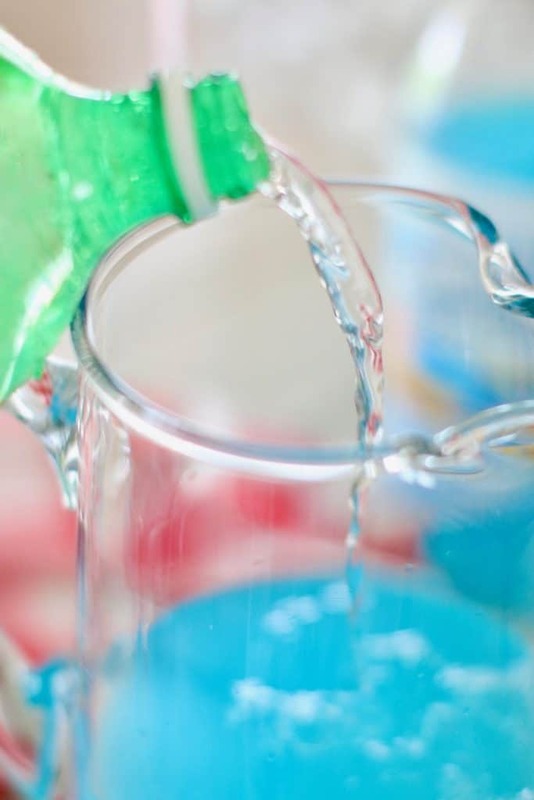 This recipe for Ocean Water Punch is probably the easiest you’ll ever make. It only has two ingredients! Here’s the thing though: adults and kids alike love it. It’s one of those drinks that makes you feel like a kid again. We grow up and our drinks grow up with us. How often do you ever just pour yourself a cup of Hawaiian Punch or Kool Aid? For most folks, the answer is almost never. We drink our tea and coffee and health drinks and protein shakes. Sometimes we just gotta break outta that grown up mode and let our inner kid come out. 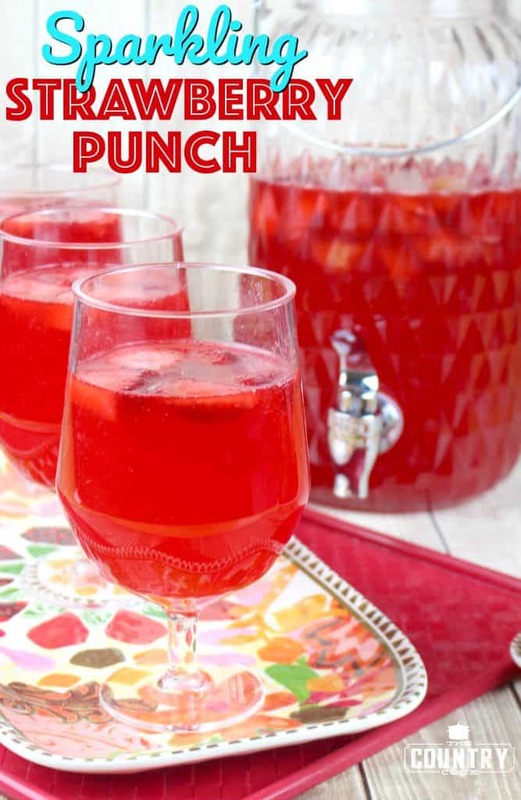 This punch will do just that! 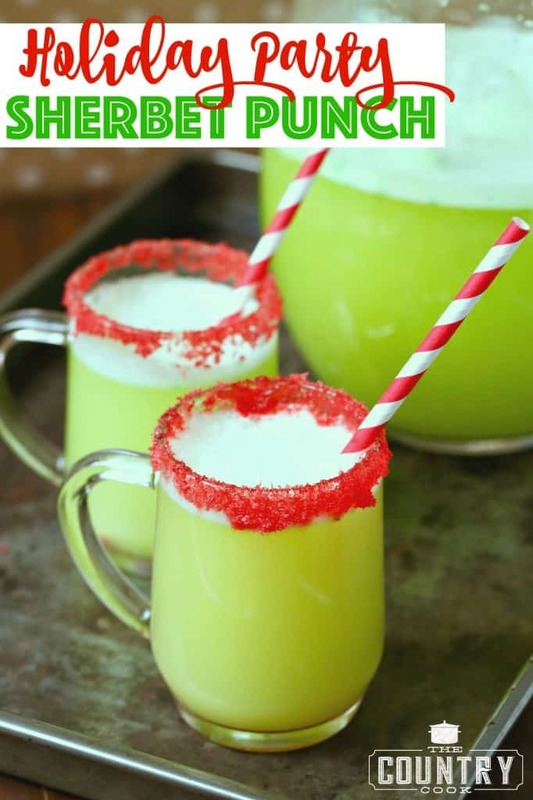 Now, if you are making this for adults-only, you could certainly add a splash of rum to the mix. We call that punch, ‘Dirty Ocean Water’. 😉 Do you know the bonus of this recipe? You can switch it out with any flavor of Hawaiian Punch you want. They are all really good. Fruit Juicy Red, Green Berry Rush and Orange Rush flavors are all favorites of ours. It also allows you to change up the color depending on the theme of your gathering! 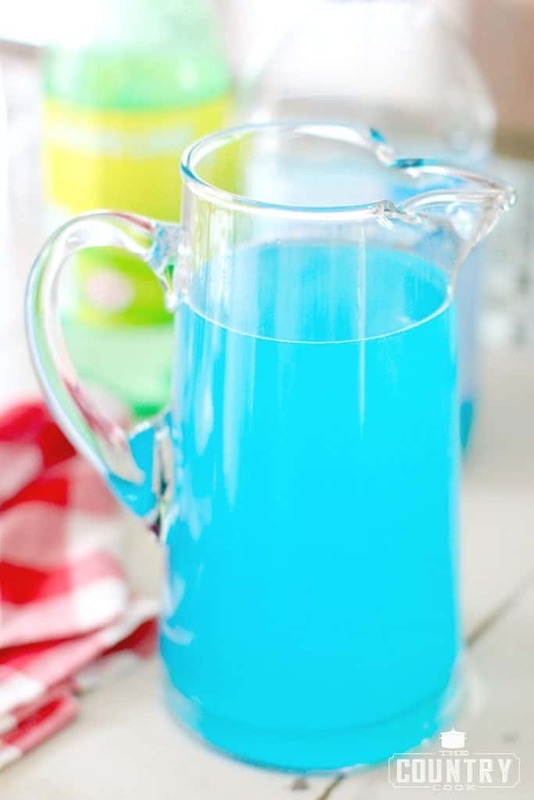 If you have time, place the Hawaiian Punch and lemon-lime soda in the refrigerator overnight to cool. 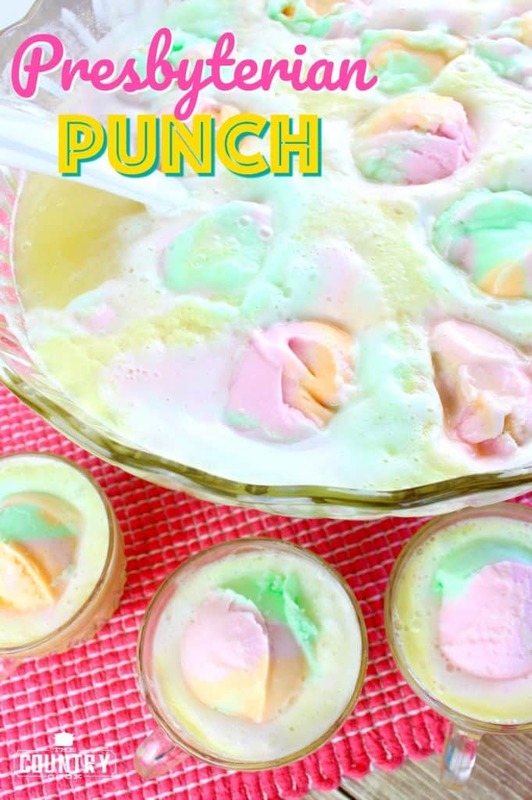 For this recipe, the ratio of Hawaiian Punch to lemon-lime soda is half and half. The exact proportions depend on the the size of your container or punch bowl. Fill up your container halfway with Hawaiian Punch. Then fill up the rest of the container with lemon-lime soda (no need to stir). If your soda and Hawaiian Punch aren’t already cold, you’ll need to pop this in the fridge to cool. Or serve over ice. 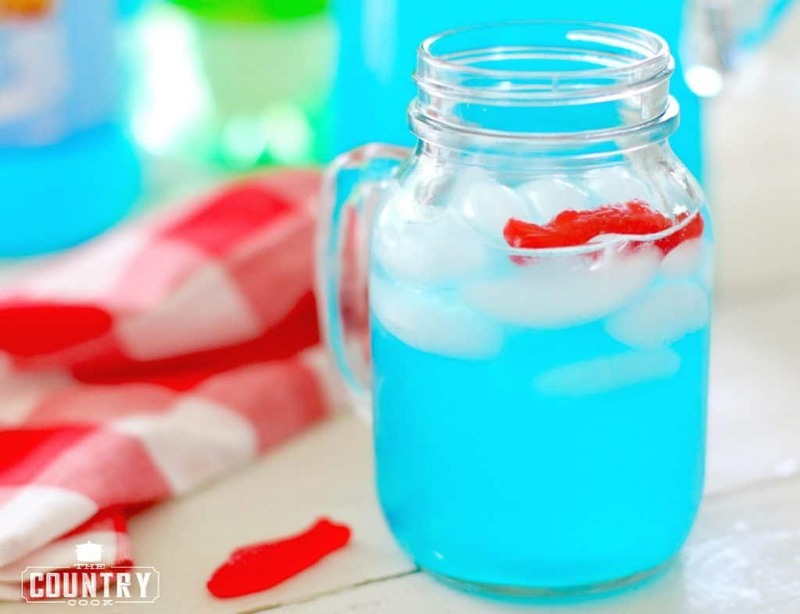 Then add in a Swedish fish for a special touch. 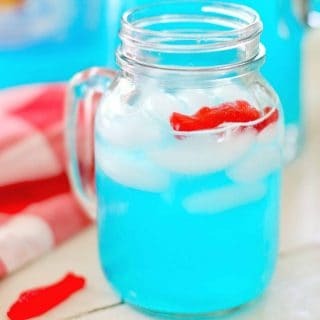 Ocean Water Punch only has a couple of ingredients but is perfect for all your summer parties, Memorial Day and 4th of July gatherings! Non-alcoholic recipe. 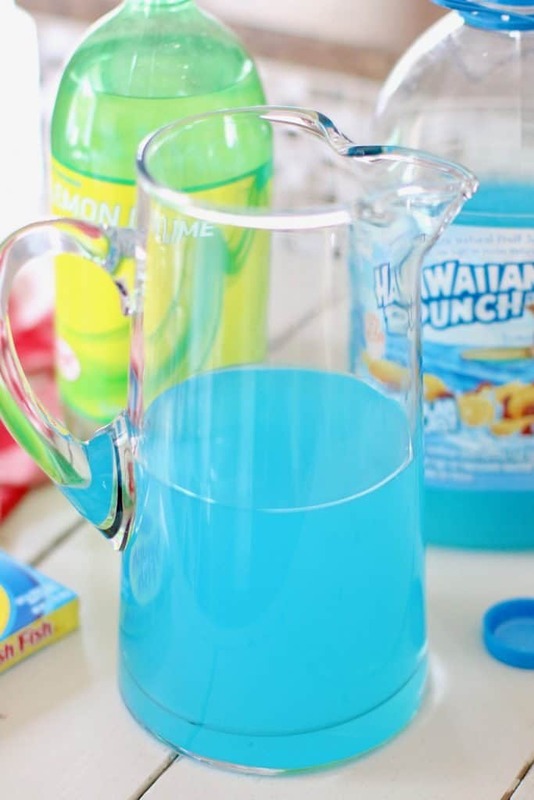 If you have time, place the Hawaiian Punch and lemon-lime soda in the refrigerator overnight to cool. 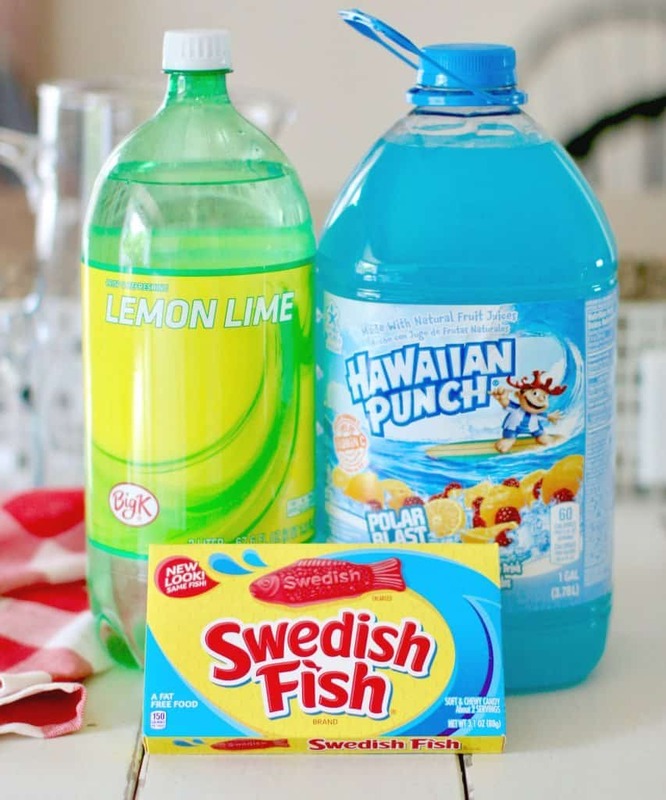 For this recipe, the ratio of Hawaiian Punch to lemon-lime soda is half and half. The exact proportions depend on the the size of your container or punch bowl. Fill up your container halfway with Hawaiian Punch. If your soda and Hawaiian Punch aren't already cold, you'll need to pop the container in the fridge to cool. What a fantastic idea! 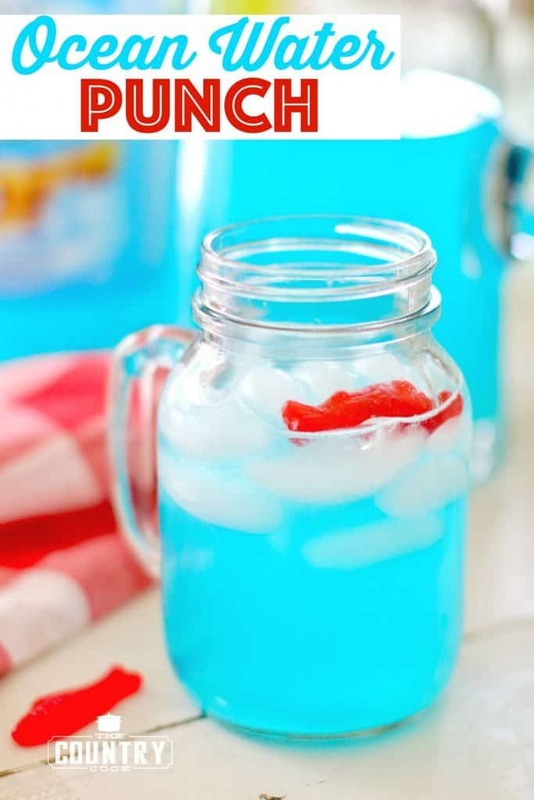 I will have to try this for one of the summertime patriotic holidays! Brilliant! 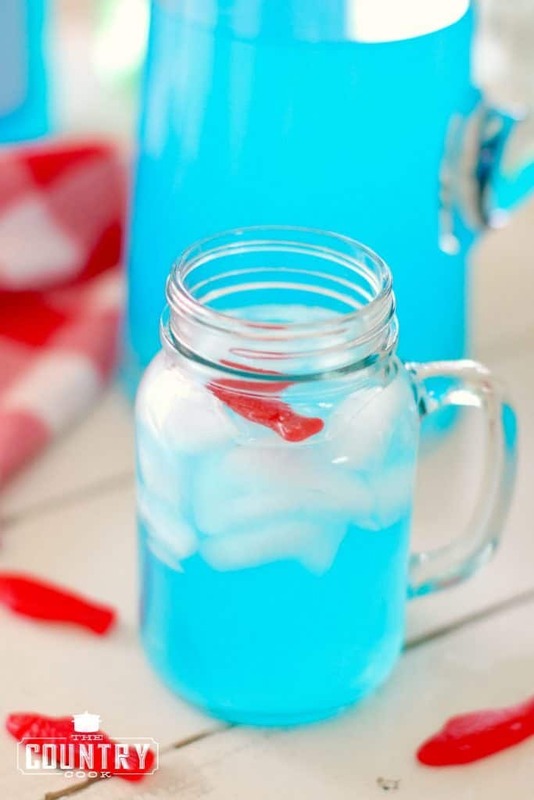 My kids will love this, and probably refer this as Lake Water, and they love Swedish fish!